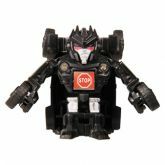 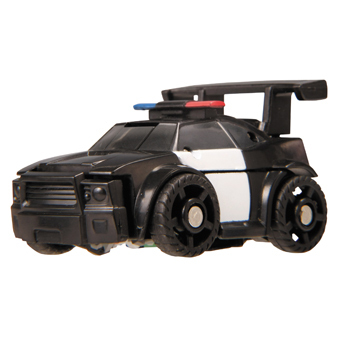 American Patrol Car (Barricade) toy information. American Patrol Car (Barricade) parts information. All times are GMT -4. The time now is 3:45 AM.